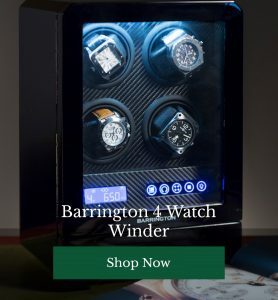 If you’re a nostalgic sort of chap, it’s likely that the notion of a pocket watch appeals to you in the same vein that our stunning watchwinders do. A little flavour of a slower, classier bygone era, these are objects our fathers, grandfathers and great-grandfathers may have owned and treasured. 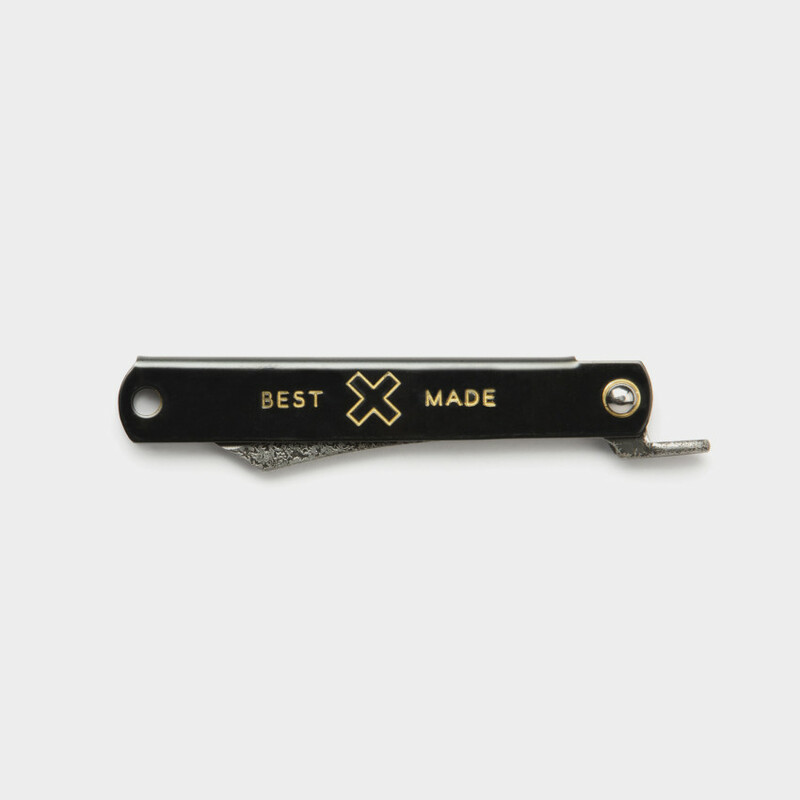 For even the most modern man, there’s something about a pocket knife which has a certain “Famous Five” appeal. 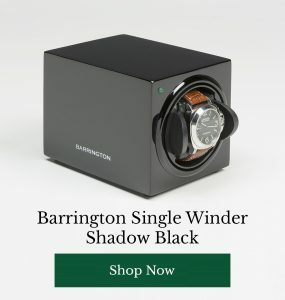 From whittling sticks and opening letters, these are practical items which are a pleasure to own – just don’t accidentally take yours to the airport. 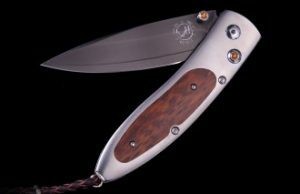 A truly luxurious piece, this decadent pocket knife is available in a limited run of just 250. Featuring aerospace titanium inlaid with desert ironwood, a secure one hand button lock, a Damascus blade featuring a wave design and two glittering citrine gemstones, this pocket knife is seriously something special. 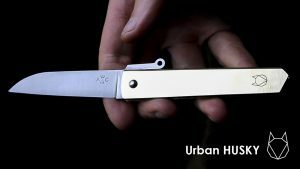 At the more contemporary and more affordable end of the spectrum, the Urban Husky pocket knife is winning attention from a trendy crowd thanks to its sleek, cool design which is based on a century old model available in copper, steel, brass and a limited edition Damascus design. 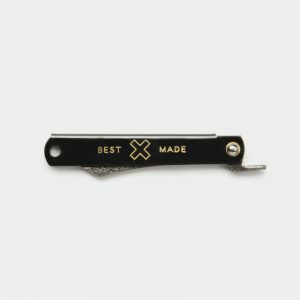 This limited edition white steel pocket knife with a carbon steel core has a unique Japanese-influenced finish, complete with tscuchime hand-hammered details and a sleek, slim profile which slips neatly into your pocket, providing practicality while looking like a thing of beauty. Do you carry a pocket knife? Do you prefer traditional, luxury, modern or retro styles? Have your say below.